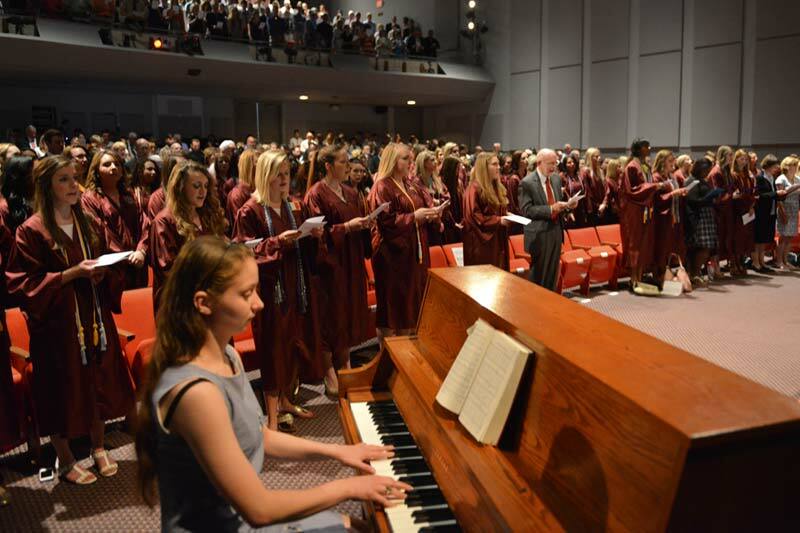 Baccalaureate is a celebration and spiritual reflection for graduates as they transition from their college years to the next phase of life. Members of the Class of 2019 will participate in their academic regalia. A special invitation is extended to families and guests to join graduates for this service.